happy hour | i love my burg. 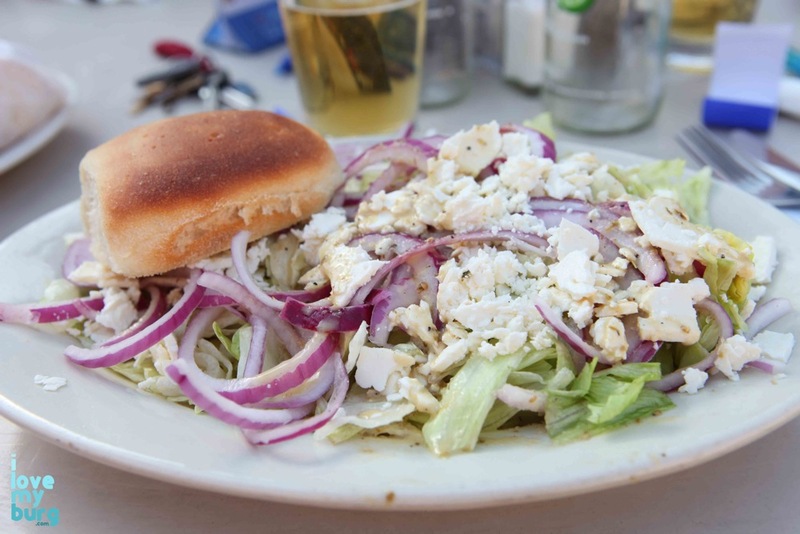 Nothing ushers in summer like drinking a giant beer on the taratsa at Dave’s Taverna. And Dave’s has provided that for us for nearly twenty years. Twenty years! A generation. Another impressive statistic? Three million? That’s more people than the population of Jamaica. 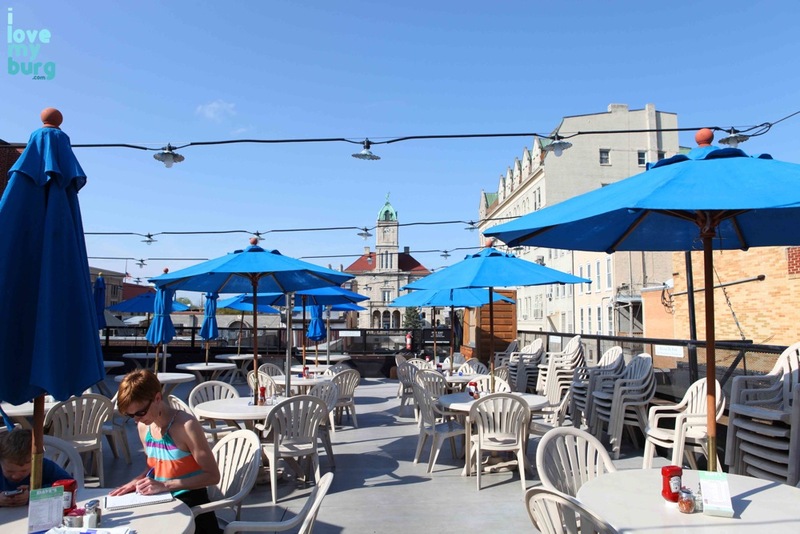 Which is another nice place to sit outside and enjoy a meal. And if Harrisonburg’s population hovers around 50,000, then Dave’s has served each and every one of us sixty times over the years. And I, for one, appreciate that hospitality. Greece is also quite hospitable – the number of tourists who visit each year exceeds the number of citizens by a long shot – and it’s one place, during my European hobo travels, I didn’t visit. If I ever get the chance again, I’m going there. For now, I am perfectly content to eat spanakopita at Dave’s, surrounded by people I love. On this day I was on a “bargain high.” Brandy and I had just come from Duo, where I got three items for like $20. 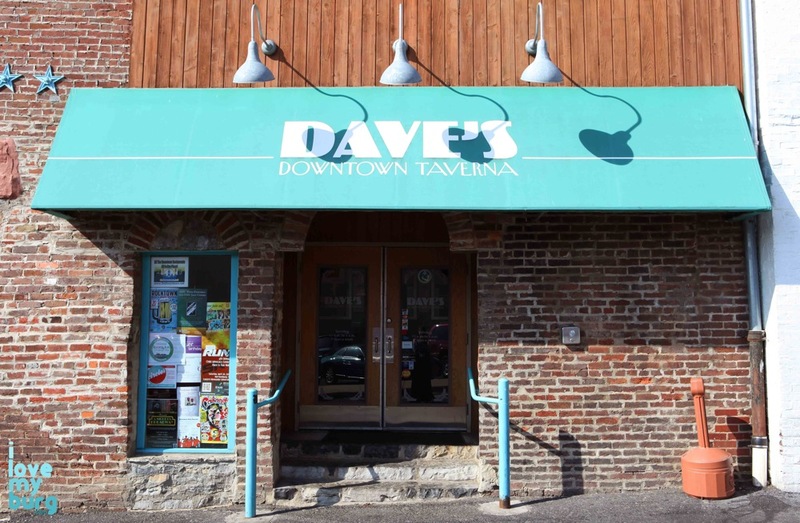 To my delight, it happened to be Tuesday, and kids eat free at Dave’s on Tuesday. 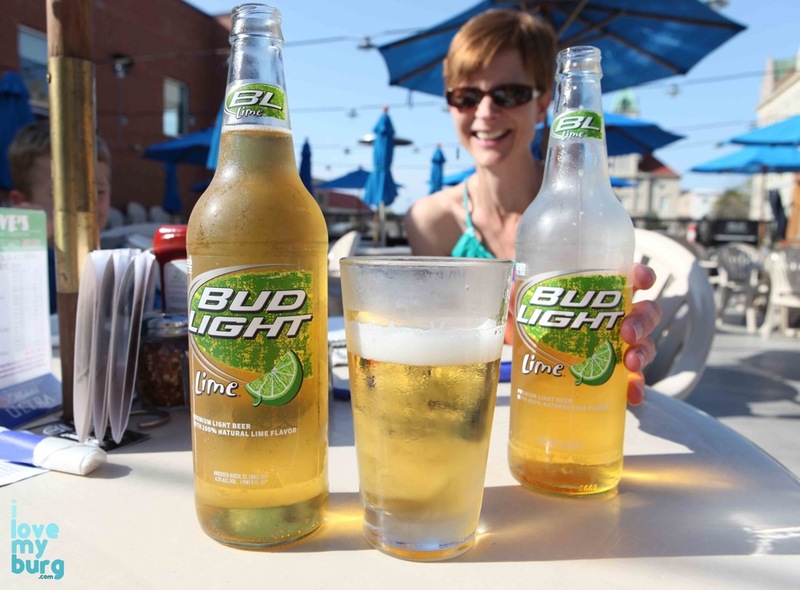 AND, Dave’s offers BIG beers for just $3ish. It’s like the God of Bargains was smiling down on us from Mt. Olympus. We ordered food. 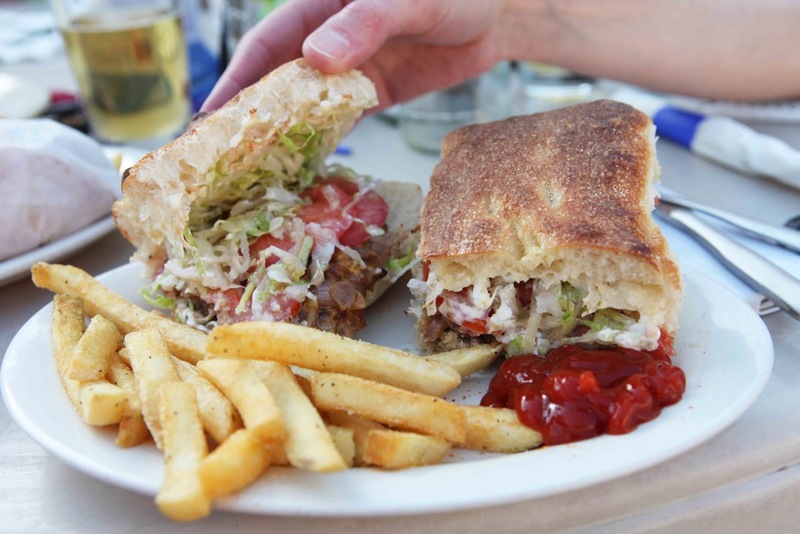 I got the Steak and Cheese (Dave’s has one of the best I’ve tried), and Ben and Brandy shared the Chicken Souvlaki and a house salad. We ate, drank, and merrily chatted. At least once a day, Brandy looks at me, points to her hair, and says, “What’s going on here?” She’s convinced that some piece of hair is out of place or sticking out. I usually tell her, “Nothing. Looks fine.” Heh heh. 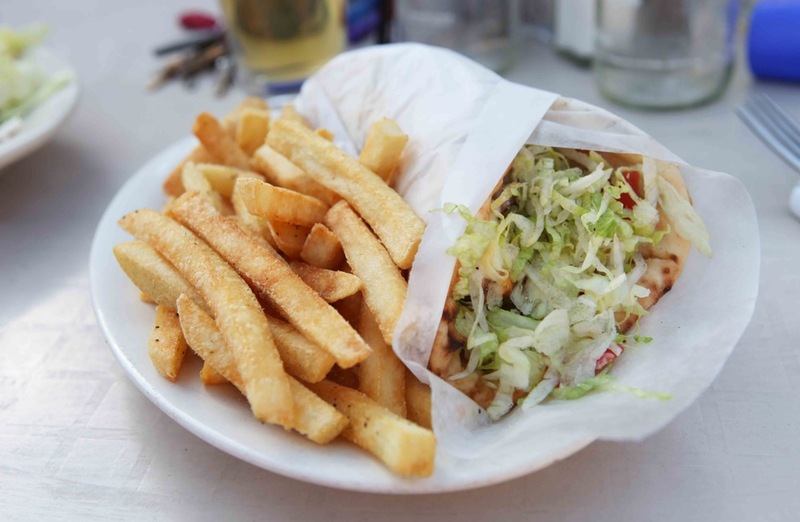 On your visit to Dave’s, you can enjoy dollar pitchers of Natty Light, Virginia Wines, Mediterranean foods like Baklava, a Gyro, or pizza, and American favorites like a good ole burger and chocolate cake, plus a whole lot more. 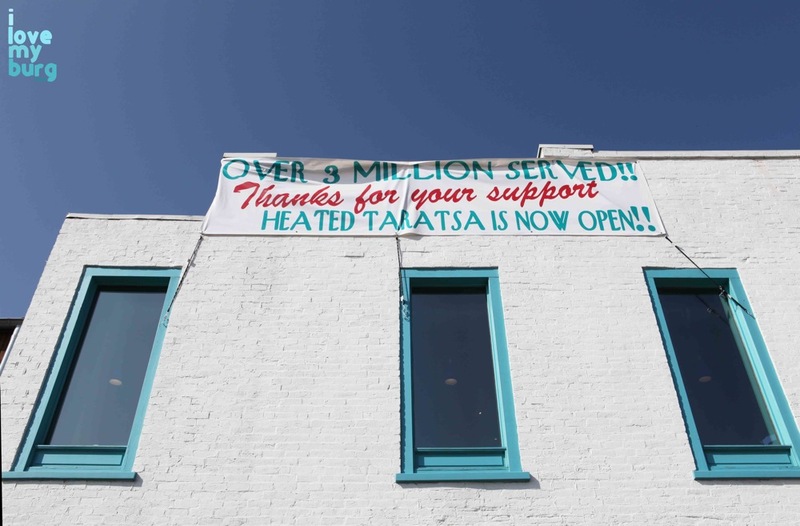 And you can help Dave get to four million served! Dave’s is located downtown, between Shenandoah Bicycle and Oasis Fine Art & Craft, open 11am to 1am, every day. have a nice flight: wine on water. I love running into former students and finding out what’s happened to them since high school. In many cases, they’ve furthered their education and traveled around and worked here and there and had lots of enlightening experiences… things I can only dream of accomplishing. And I love hearing what they’ve learned along the way. This was a night I learned a lot. 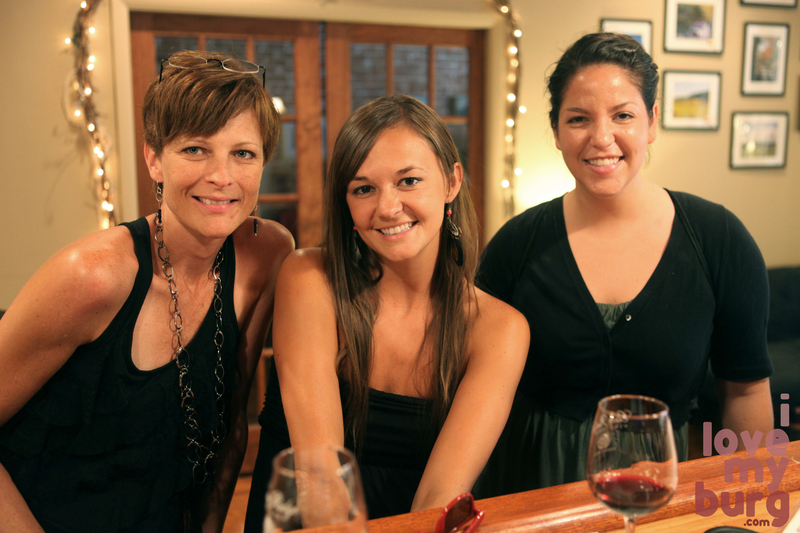 Brandy, Denise, and I met at Wine on Water last Tuesday evening to sample some wine. 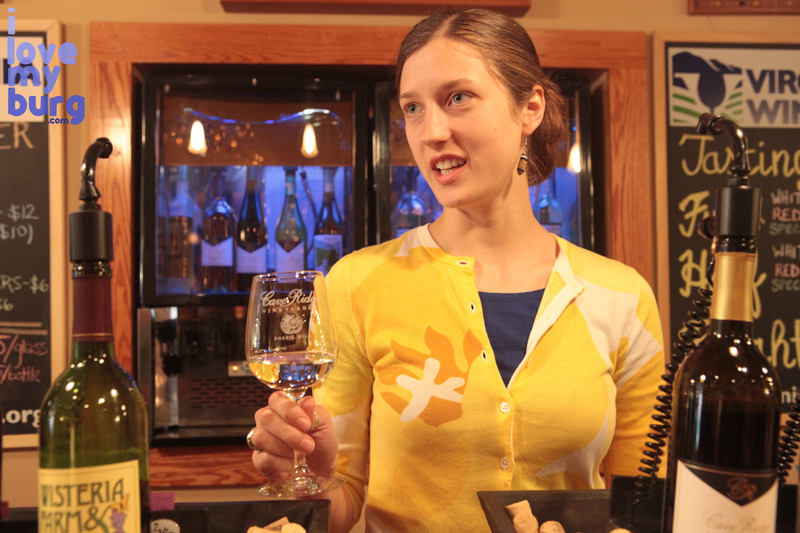 Our wine host was the lovely Katrina Hudy, who manages the establishment and graduated from BHS years ago. 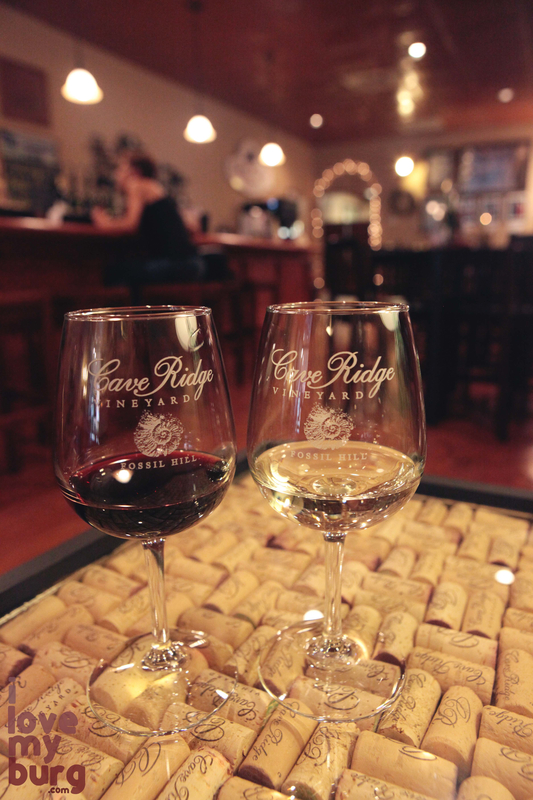 While Wine on Water is owned and operated by the folks at Cave Ridge Vineyard, they serve more than just Cave Ridge wines (something I didn’t know). They also feature wines from Wisteria Vineyards, Shenandoah Vineyards, Cedar Creek Vineyard, Bluestone Vineyard, and Barren Ridge Vineyard. 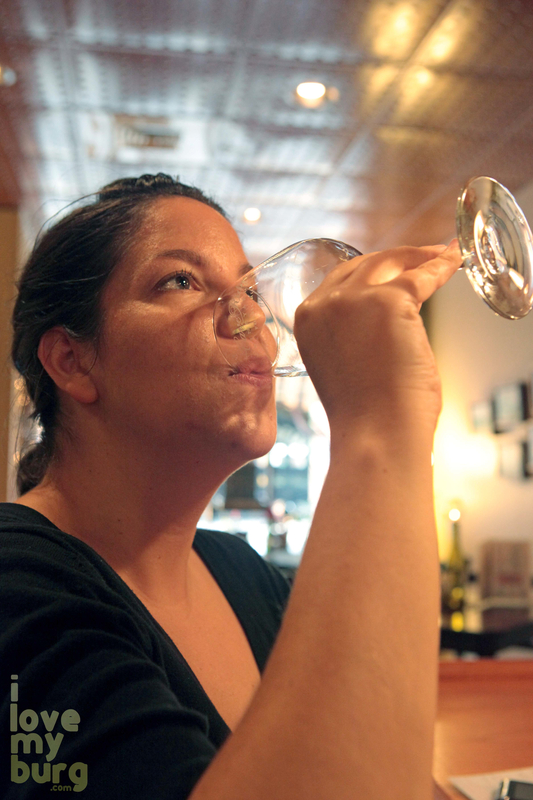 By doing so, Wine on Water can promote the Valley wine industry: it takes time for individuals to visit several vineyards and sample their wines. 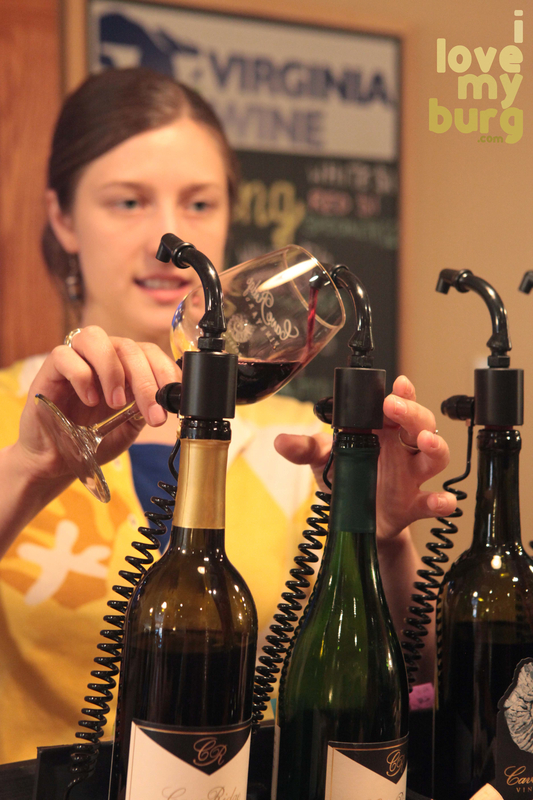 This way, customers can taste wines from all over the Valley without leaving their bar stools. Katrina does all the work for you: she travels to vineyards hither and yon and chooses what they’ll serve at Wine on Water. Helloooooo, dream job. I also learned from Katrina that Virginia’s hills and valleys create “microclimates” that allow several different varieties of grape to thrive. This variance in grapes yields a broad assortment of wines… versus a place where the landscape is flat and therefore only produces one or two kinds of grapes. See? Another reason I love my Burg and am grateful I live in this area. It’s the little things, you know. Wine on Water’s beautiful tasting room/bar is adjacent to All Things Virginia and contains Cuban Burger, which serves food Wednesday through Saturday. 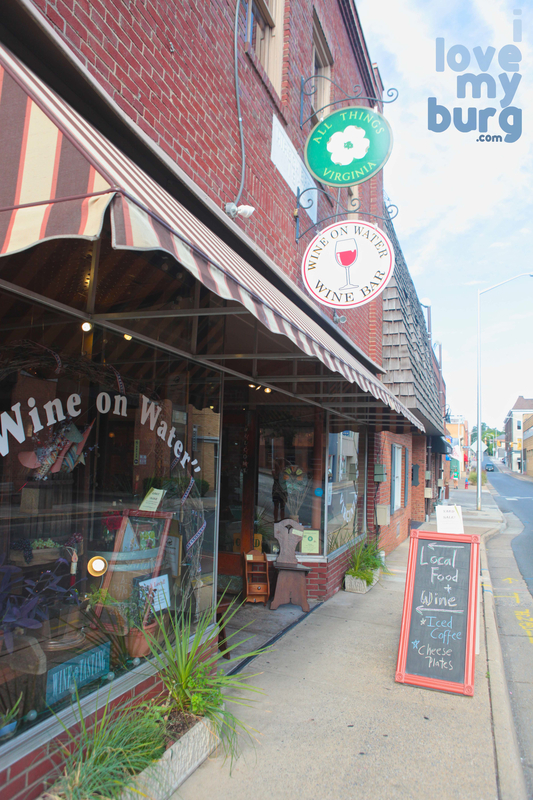 Wine on Water is open Tuesday through Saturday noon to seven, and they have Happy Hour on Friday and Saturday from five to seven (ooo, the elusive Saturday happy hour!). 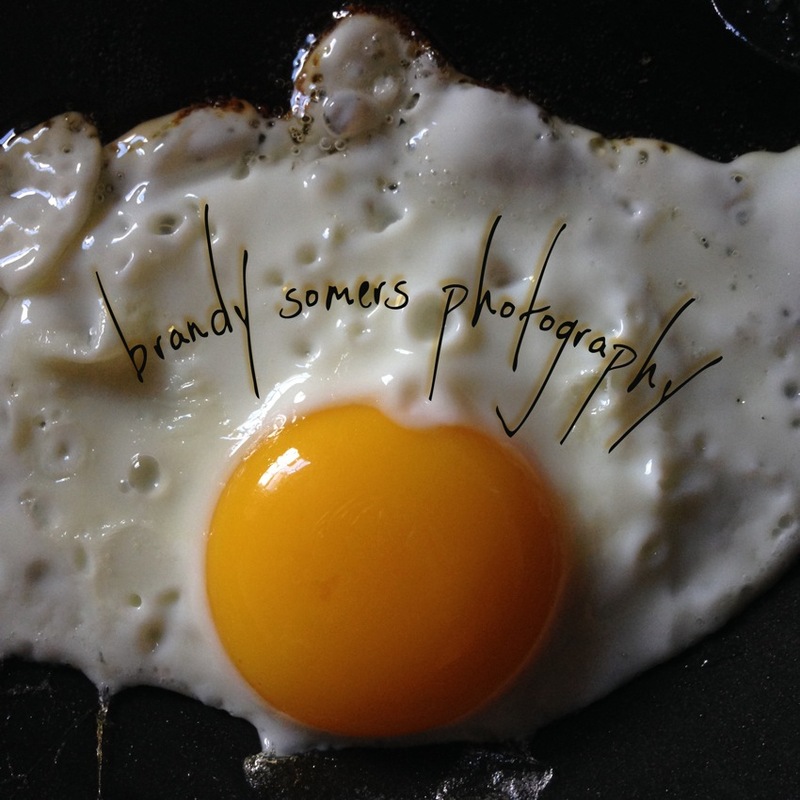 You can also ask them to host your private event. So here’s how it works: you can select three wines from their list and get a two-ounce tasting of each, for $7. This is called a “flight,” and it’s only $5 during happy hour. There are other options, too, including buying by the glass, the half-glass, and others. Not all the wines they carry are available every day that they’re open, but the selection is ample and you’re sure to have a different experience each time you visit. The wines that we chose happened to be all Cave Ridge wines. They were the Fandango Port, the Riesling, Sangria, the Chambourcin, and the Viognier. The Riesling was very good–crisp and refreshing, a good hot-weather wine. The Sangria was made from Rambling Rose, so it was not the dark red Sangria I expected. It also contains guava nectar, pineapple, and cinnamon stick. It was MAJOR yummy. Brandy and Denise both also like the Chambourcin, and Brandy also had the Viognier, which–another thing I learned–is the Virginia State Wine. I don’t know the state bird and flower and all that, but now I know the state grape. don’t leave a drop, denise! I have to say… although it was a hundred degrees out that day and Port is not your usual “summer wine,” we loved that Fandango Port. We ended up ordering a glass of it after the tasting. My roommate during my freshman year of college, Darlene, kept a bottle of amaretto in our dorm room, and I’ll never forget one night after a couple of swigs, she said, “I have warm ears.” Port is a “warm ears” wine. It reminded me of the time I was backpacking across Europe and got stuck all night in the train station in Basel, Switzerland. Thank heavens for Port that night. And it makes me think of Jack Kerouac (“life must be rich and full of loving—it’s no good otherwise, no good at all, for anyone…”), and it makes me think of Christmas. As usual, our conversation meandered along several bizarre paths. Katrina mentioned that You Made It! had a craft day at Wine on Water, and I thought to myself, “See? That’s how it should be. The barter system all the way.” We don’t even need money. Then I had a great idea: all of Harrisonburg should live in a giant castle together and just use the barter system for everything. We have plenty of people to provide food and beverages and entertainment and education and health care. Then we started thinking of things we want in our castle. 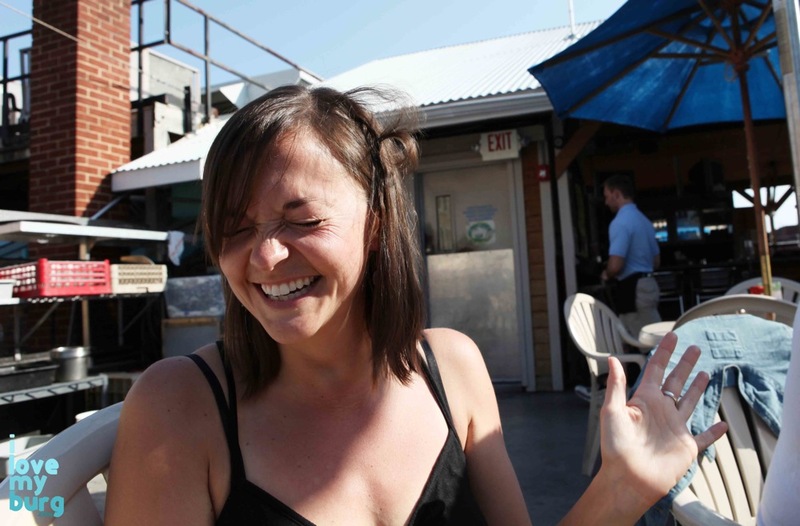 Brandy wants beverage spigots like the ones at Wine on Water. You could get any beverage you want on this biiiig wall of spigots. And Denise would want some mode of transportation within the castle, like Segways (“with cupholders!”, inserted Brandy) or maybe those motorized grocery store carts so you can carry stuff around. Then there was some confusion about a matador versus a troubadour… but we want both. And instead of a moat filled with deadly alligators and shrieking eels, the castle could be surrounded by one of those lazy river things they have at nice hotels… you know, for the kids. Because no one would ever want to attack Castle Harrisonburg–we’re the Friendly City, for Pete’s sake! 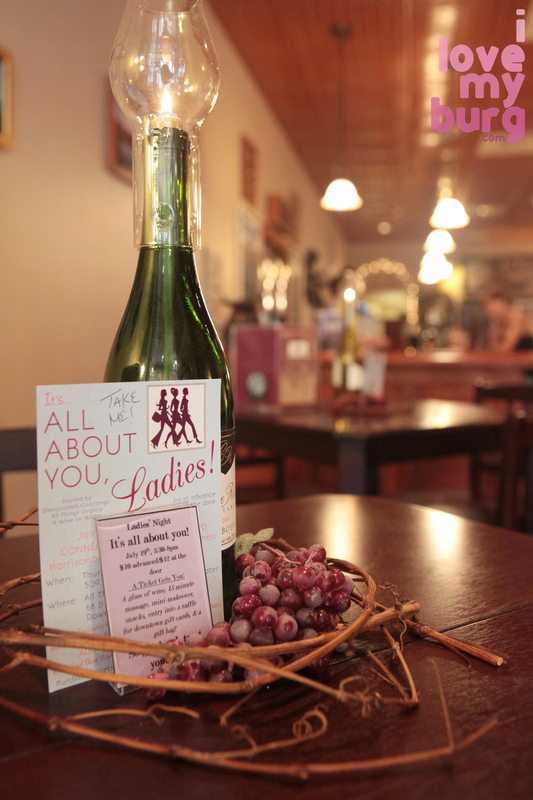 So, back to reality… Wine on Water is hosting a cool event this Thursday, July 19, called “It’s All About You, Ladies!” It’s not exactly a castle, but it is a getaway of sorts. For $12, ladies (only!) can enjoy wine, appetizers, massages, skincare, and makeovers, plus be entered to win prizes, and receive a complimentary gift bag! This event is sponsored by Shenandoah Concierge, All Things Virginia, and Wine on Water, and only 50 tickets will be sold, so get moving! And if you can’t make that, be sure to stop in on First Friday, August 3, to hear music by the Harmolodics and see art by Chie Tamaki. Cheers!